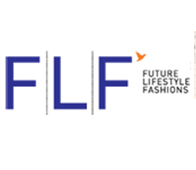 Future Lifestyle Fashions, a part of Future Group, India was looking at a provider who could help them . . .